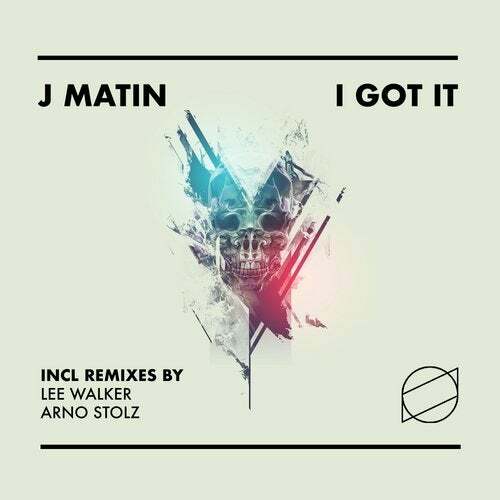 Our next EP is coming from the UK based DJ and producer J Matin. Jordan brings us an amazing groover called 'I Got It'. The track comes along with 2 superb remixes. First on the remix duties is another UK based DJ and producer none other than Lee Walker! Lee brings his amazing groove to the remix with some catchy percussion work, groovy drums and lee's typical sound. Second remix comes from the label head Arno Stolz, who brings his signature sound to the remix.